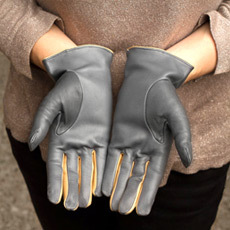 Few accessories are as stylish as gloves. 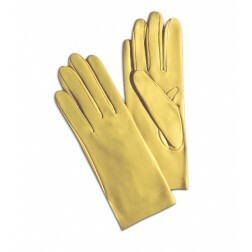 They don't just protect your hands, they complement your look providing an elegant touch. 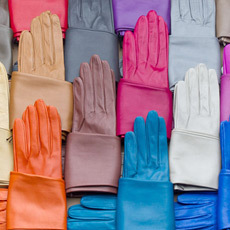 Warm on winter, and chic on spring and autumn, discover our gloves line, available in different colors and qualities. Don't forget to pick the appropriate length. Know how to keep your varade gloves in perfect condition.